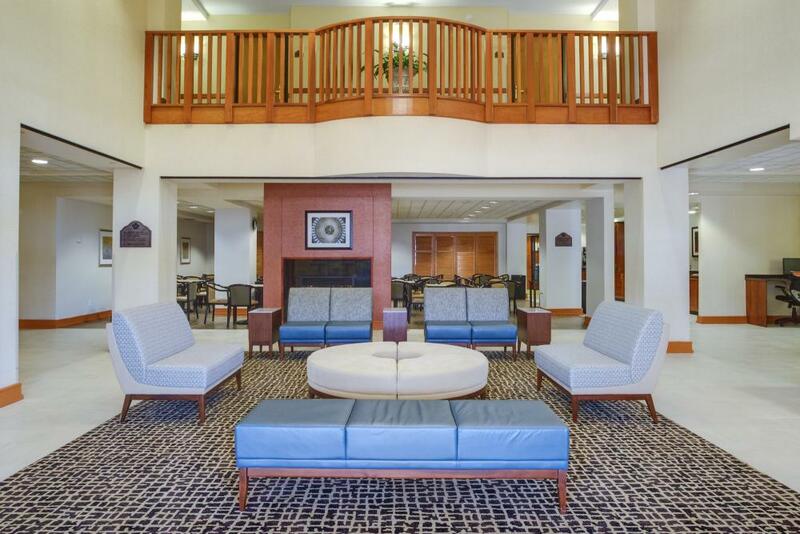 Just in time for the holiday travel season the Wingate by Wyndham Chantilly is offering a $10 discount per night to those traveling to the Washington, DC area this winter for 2 or more consecutive nights. We understand this is the season when families come together,” said, Steve Lamb, hotel General Manager, “so we are excited to see our new promotion is already being so well-received. 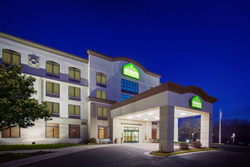 Just in time for the holiday travel season the Wingate by Wyndham Chantilly is offering a $10 discount per night to those traveling to the Washington, DC area this winter for 2 or more consecutive nights. These discounts for winter travel are good now through the end of January of 2017 for stays at the hotel, a recipient of TripAdvisor’s esteemed Certificate of Excellence award. The hotel is managed by Crescent Hotels & Resorts, an operator of over 100 hotels throughout North America, including 14 in the Washington, DC area. “We understand this is the season when families come together,” said, Steve Lamb, hotel General Manager, “so we are excited to see our new promotion is already being so well-received by locals in the Northern Virginia area with family members coming to the area.” Lamb not only attributes the growing popularity of the package to locals, but to those throughout the Mid-Atlantic in search of discounts for winter travel options for long weekends, using vacation days that would otherwise be lost by the end of the year. 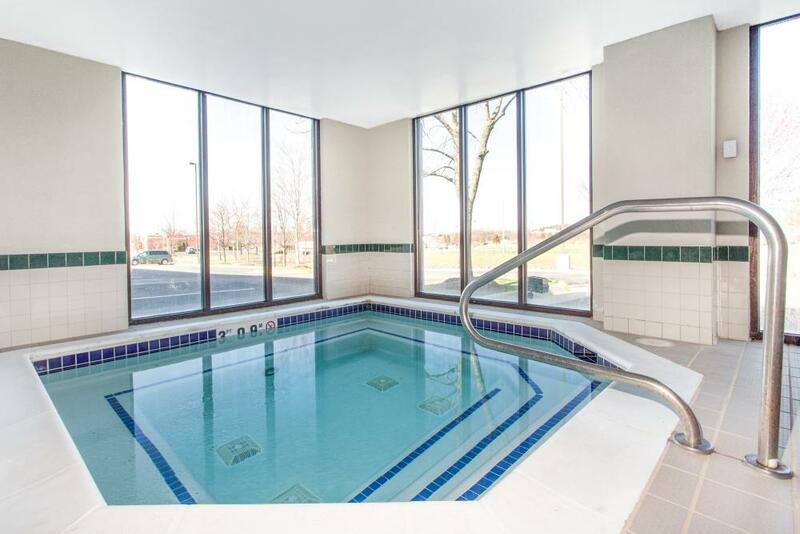 These discounts for winter travel at the Wingate by Wyndham Chantilly includes $10 off the best available rate for hotel stays of two nights or longer. Additionally, the package includes 200 bonus Wyndham Reward Points when booking direct. These preferred rates are good for reservations made by November 28, 2016 and stays by January 31, 2017. To make a reservation for the winter travel promotion, guests may book stays for two or more nights online (request Chantilly, VA) or by calling 1-800-337-0077 and mentioning rate code SP2. Rates are based on availability. 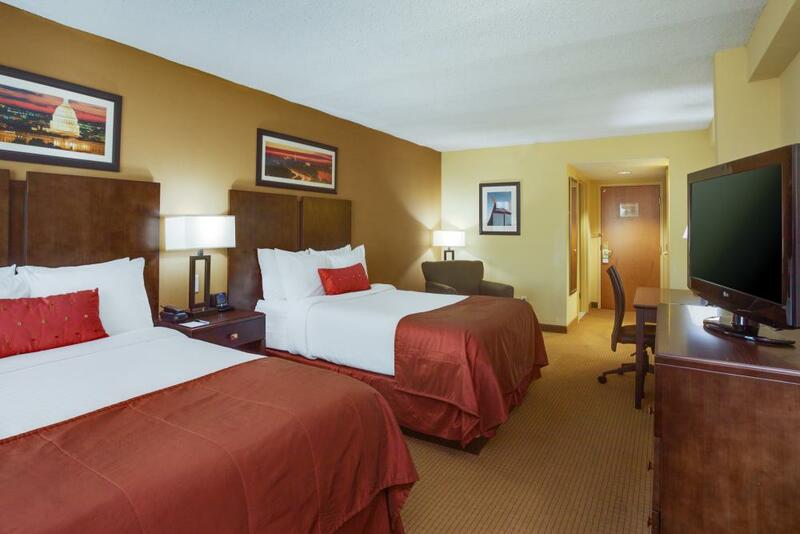 The hotel has become a local favorite due to its high ratings with guest satisfaction and the extensive renovation of guest rooms and public space less than a year ago. 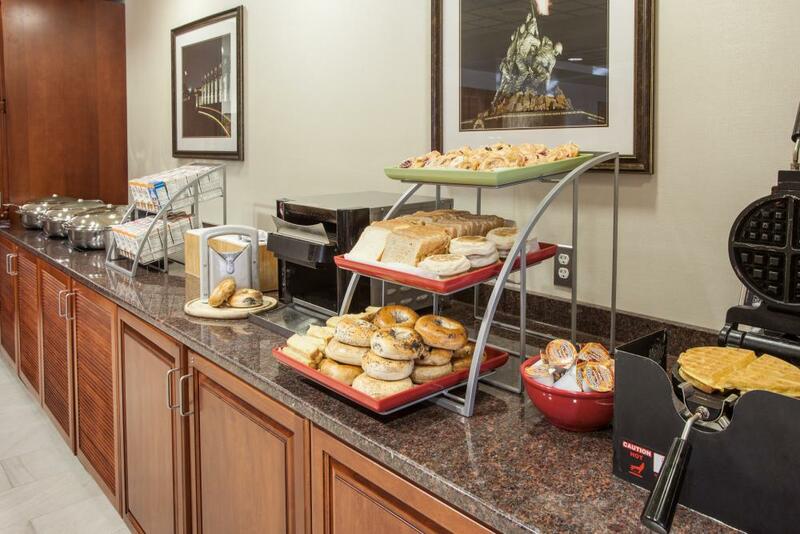 Parking, WiFi and a hot complimentary breakfast are all included. Also guests can enjoy complimentary transportation to local restaurants, the Smithsonian Institution’s Air & Space Museum, area shopping and Dulles International Airport. Lamb credits the success of the hotel with those looking for discounts for winter travel to the long list of hotel amenities and superior guest service ... all at a great price. 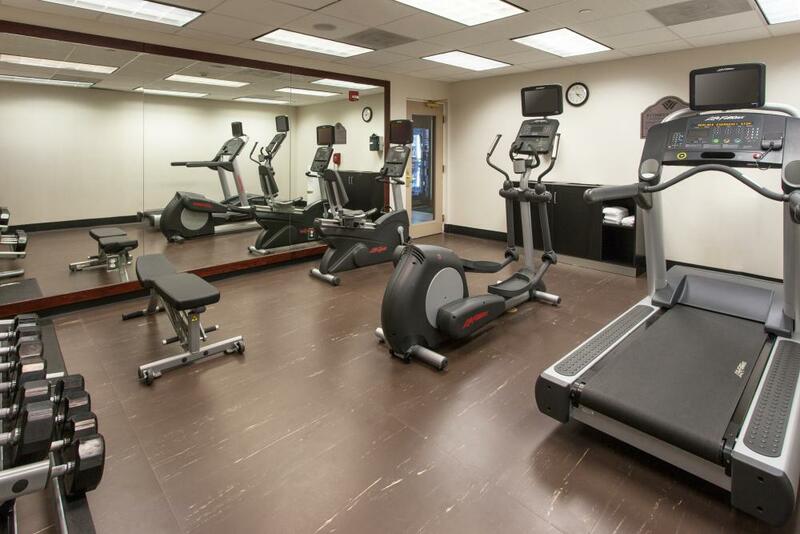 The Wingate by Wyndham Chantilly/Dulles Airport is located less than 7 miles from Dulles International Airport. 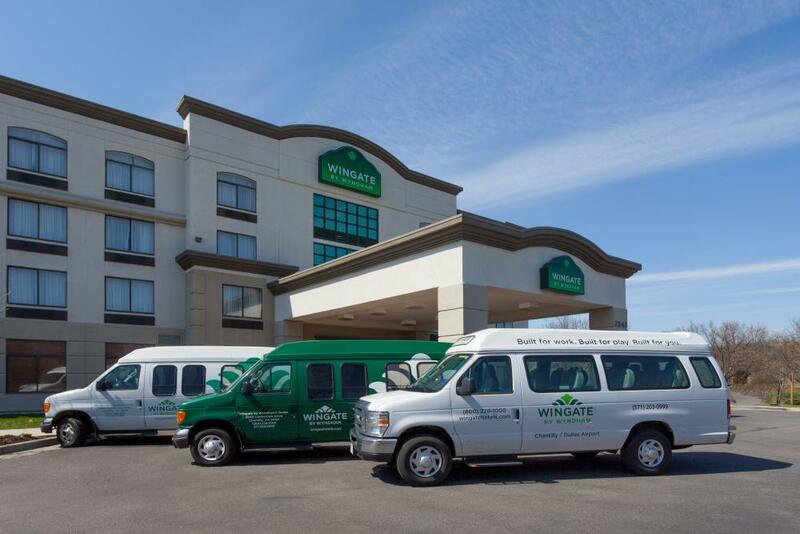 As one of the few hotels offering complimentary shuttle service 24 hours a day, the Wingate by Wyndham is a favorite hotel for those visiting Washington, DC that need the extra flexibility to arrive and depart at a moment’s notice. 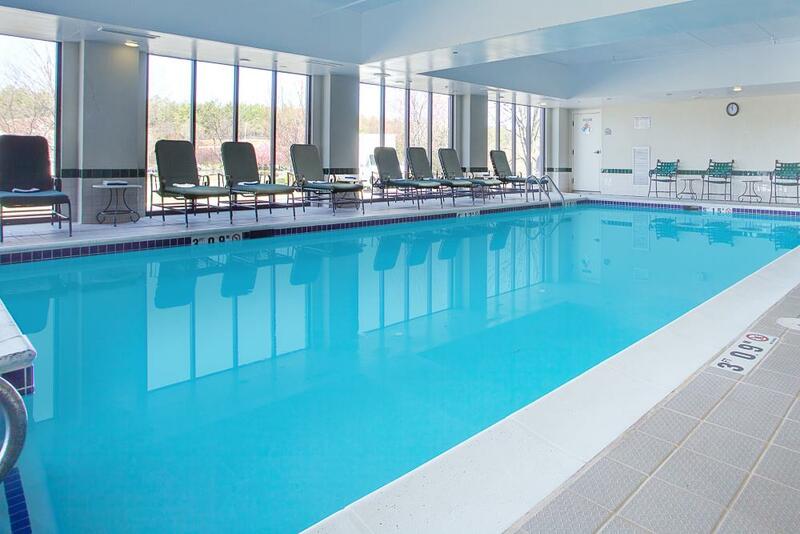 The 131 room hotel offers, complimentary full American breakfast, indoor heated swimming pool and complimentary WI/FI internet access throughout the property. With a boardroom that seats eight and meeting space that seats up to 60, the hotel is the ideal location for those looking to get down to business – whether it’s a corporate meeting or those heading up a family reunion. 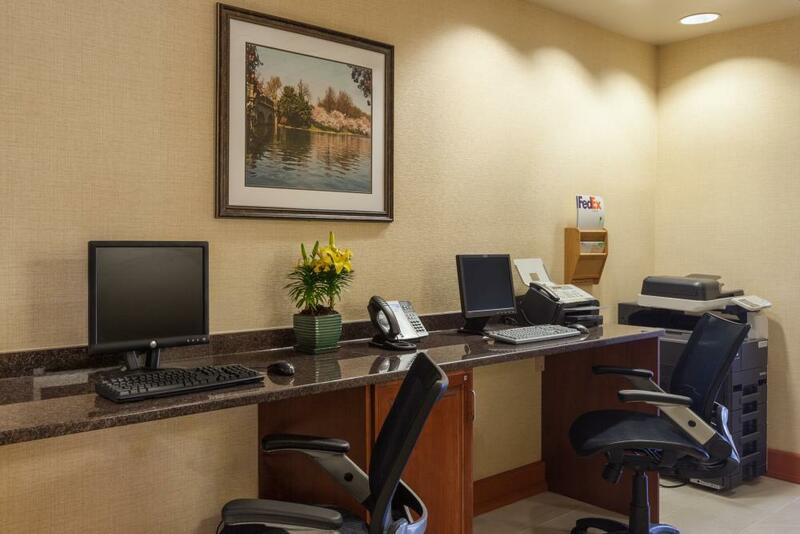 Located close to Virginia wine country and Washington, DC, makes the hotel the perfect location for a weekend getaway. 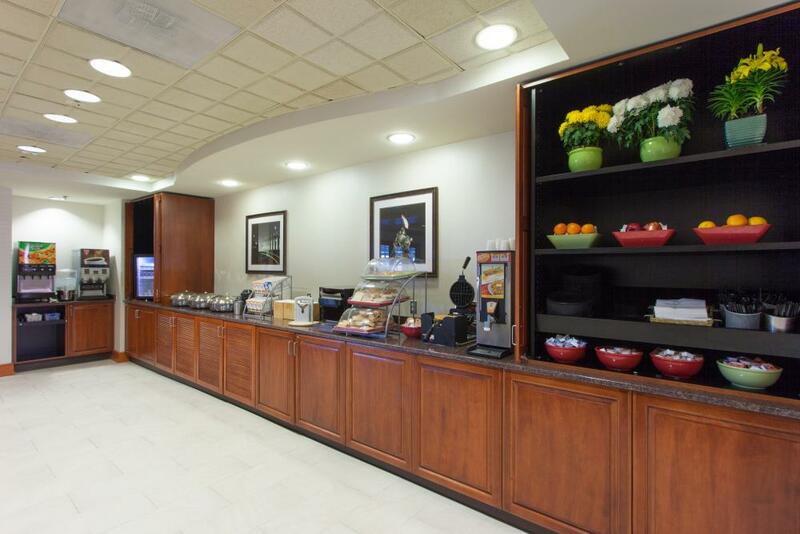 Parking is complimentary and the hotel is in walking distance to three restaurants and offers complimentary transportation to many others as well as local offices. Even the family pet is welcome. For more information, visit http://www.dulleslodging.com, and connect on Google+.